Match times are up! whatever column your name is in, you are responsible for being ready for your 3 matches within that 1 hour time slot. 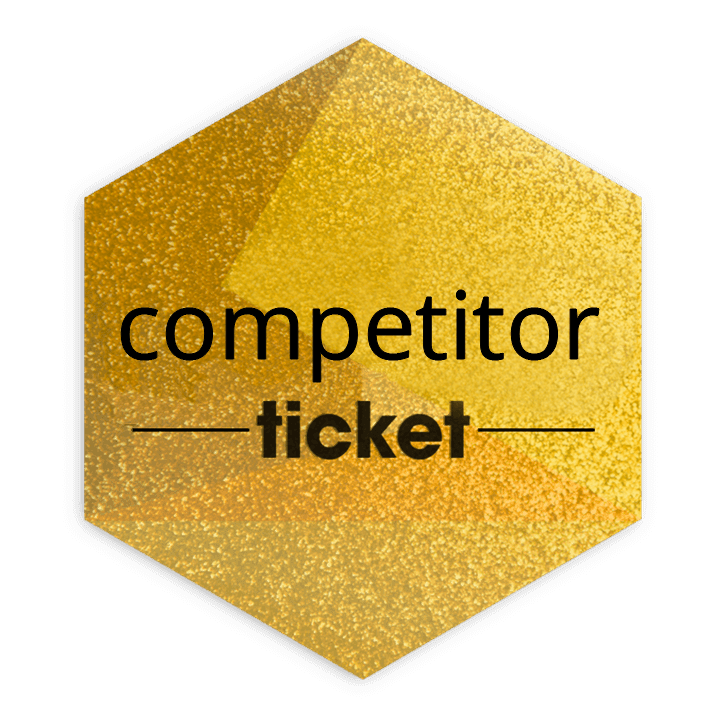 Some names are duplicated, those are for multiple ticket purchases that we do not know who the other competitor is, feel free to message us to change it or we will sort it out tomorrow. This ticket is good for competitor admission on 4/21 to the Colorado Gloving Invitational. Last year was a blast, this year is going to be amazing as well!